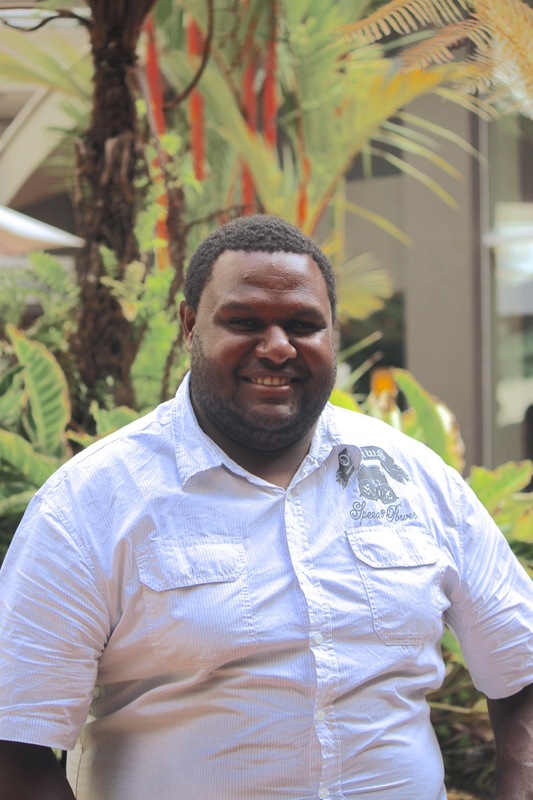 Councillor Torenzo Elisala’s biggest goal is to improve access to water and housing services for the people and future development of Dauan. His aspirations for his community is to see the “direction of Council shift towards autonomy”. This “incudes up-skilling our people for proper jobs”, rather than Government job programs that have poor outcomes. TSRA Board Member for Dauan. Cr. Elisala is currently a Committee Member of Mura Buai Siba Wum, the local rugby league club for Dauan and Saibai. Cr. Elisala enjoys fishing, hunting and diving and his interests include cultural revitalisation for Ailan Kastom. He is also deeply committed to his family.